Provide comfort for the family of Dewey Rogers with a meaningful gesture of sympathy. 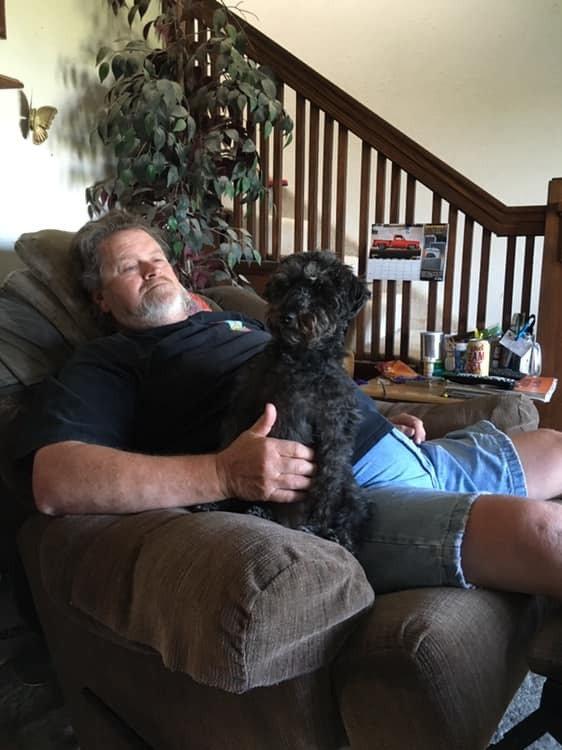 DeWayne “Dewey” Rogers a life-long resident in the La Plata/Kirksville, MO area suffered a sudden cardiac event unexpectedly Monday, February 4th and died without recovering on Tuesday, February 19th at the La Plata Nursing Home where he had been a resident only a few hours. Dewey spent his entire life doing auto body work and rebuilding cars/trucks. He owned and operated “Dewey’s” in La Plata & Kirksville MO from 1984 until he closed his shop in 2010. For the past several years he had worked at Sonny’s Collision in Kirksville, MO. During his career he also managed the body shop at Smith Motor’s in Brookfield, MO, worked at Jim Robertson’s Body Shop and Miller Ford in Kirksville, MO. 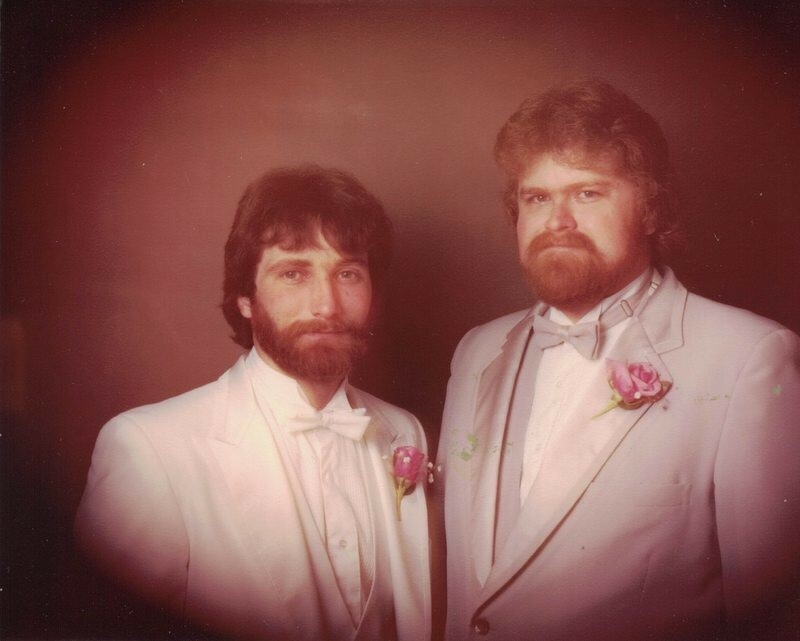 Cecil DeWayne Rogers was born in Kirksville, MO on January 18, 1951 to Pete & Crystal (Gillespie) Rogers. He graduated from Kirksville High School in May 1969. On June 25, 1971 he married Kathy Lewis his high school sweetheart and they began their 47 years together. Dewey loved his family and friends and truly cherished those relationships. He enjoyed traveling & camping with his family over the years especially their trips to Cheyenne Wyoming for the Frontier Days Rodeo. 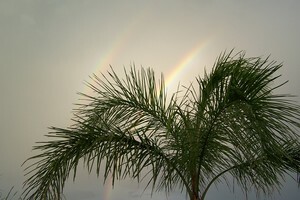 Most people that knew Dewey knew he loved Florida, the palm trees and warm weather and was looking forward to retirement and visiting there often. He was a person others sought out advise from and he never sugar coated his response. Lately he found a lot of pleasure in petting his furry friend Zee Zee while watching Andy Griffith or Gunsmoke in his favorite recliner! He will be deeply missed by his friends, family, and all who knew and loved him. To fulfill Dewey’s wishes there will be no traditional funeral/visitation services and he has been cremated. The family is holding a “Celebration of Life” at the Silver Rail Event Center, 204 E. Moore Street, in La Plata, MO Saturday, March 23rd from 1:00pm-5:00pm. We will have food, beverage and music for friends and family to enjoy. Come and share your memories of Dewey and help us celebrate the life he loved and lived. To send flowers in memory of Dewey Rogers, please visit our Heartfelt Sympathies Store. We encourage you to share your most beloved memories of Dewey Rogers here, so that the family and other loved ones can always see it. You can upload cherished photographs, or share your favorite stories, and can even comment on those shared by others. 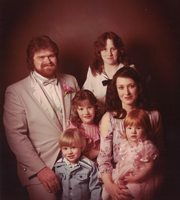 Provide comfort for the family of Dewey Rogers by sending flowers. It has been very lonely for a little dog, Zee Zee with you gone. She lays on your pillow at night and looks down the road for you to come home. I have told her you were very sick but you won't hurt in heaven. If it's true "all good dogs go to heaven" then you will see your beloved friend again one day. I will take good care of her until that day comes. Your friend and wife, Kathy. So sorry for your loss. It was a pleasure taking care of Dewey in his last days. Prayers of comfort and peace for your family. Thank-you Becca, it was wonderful to have many caring nurses caring for our loved one.